When someone is lucky enough to reach his 80th birthday, the milestone certainly deserves a celebration. 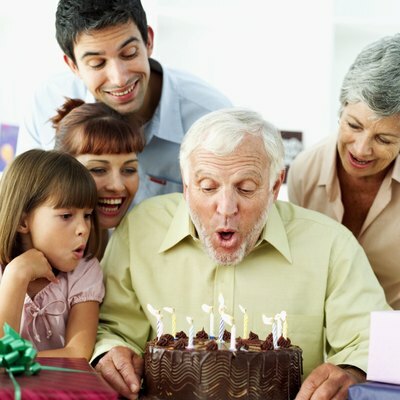 Consider planning a birthday party for someone who is turning 80 years old that will be fun for both the guest of honor and the party guests. Remember that some senior citizens might have certain disabilities, such as sight loss or being confined to a wheelchair, which should be a consideration when you plan the party. Consider throwing an 80th birthday that celebrates either the decade of his life he is about to enter or the decade in which he was born. For example, if you throw a 1980s-themed birthday party, decorate with bright, neon colors and play music from the 1980s. Maybe the guest of honor was born in the 1930s. Consider throwing a party that will remind him of his childhood. 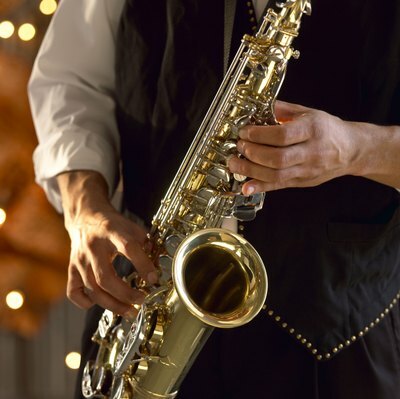 Play jazz and swing music and serve foods that he remembers his mother making when he was little. You could also purchase candies that were popular in the 1930s for a blast from the past. One of the best things about living 80 years is all of the memories that a person collects during those years. Consider planning a party that will be a trip down memory lane for the guest of honor. Gather pictures of her from throughout her life, beginning with pictures of her and her parents when she was a child. Continue with pictures of her as a young adult, a bride, a young mother, at events with her children as they grew older and with her grandchildren. Place the pictures in frames and display them all over the party space. You could even create a slide show with the pictures and project it on to a wall. Consider serving her favorite foods from childhood, her wedding and current favorites. You could also play a trivia game tailored to her life. Make up questions about things she has done throughout the years and see which party guest knows her best. Some people who have turned 80 years old may have family members who live in other areas of the country. While those people may not be able to see him all of the time, they will likely want to come and help celebrate his birthday. Plan a party or a dinner with all of the family members, but tell the guest of honor that only the family members who live nearby will be able to come. Then, when he arrives at the party, he will be pleasantly surprised to see his entire family. While some people who are turning 80 years old might be unable to get around very well due to illness or injury, others are still quite active. 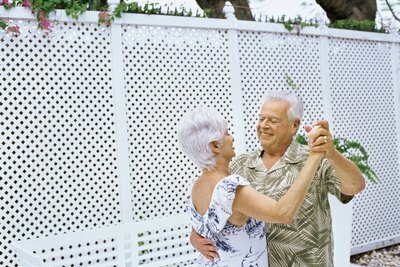 Consider throwing a dance party for the active senior citizen who is turning 80. Play jazz music, swing music and any other types of music that she remembers from her younger years. Encourage everyone to get out on the dance floor and learn dance moves that she likely already knows, such as the Charleston.